To make this costume I used my sister's tutu tutorial found HERE. OK Let's get started. Refer to my sister's tutu tutorial for more detailed instructions. Step 1. 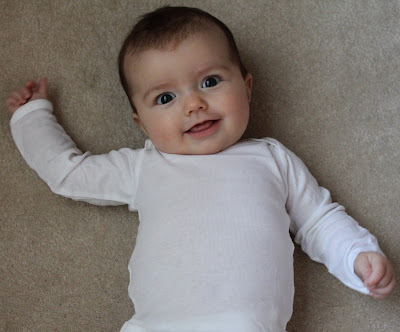 Put the white onsie on your super cute baby. Step 3. Mark where you are measuring. This will remind you to put the ghost face above this line. Step 4. Take the onsie off and Use Heat and Bond and some black fabric to make a cute ghost face. (Just follow the instructions found on the Heat and Bond package) Be sure to put the ghost face above the mark you made on your baby's onsie. Step 5. Measure and cut a piece of elastic that is 2 inches smaller that the number you measured above. 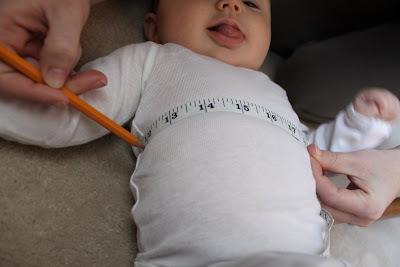 I originally measured by baby's torso at 17 inches. I cut my elastic 15 inches long. This will ensure that the tutu will stay on your baby. Step 6. 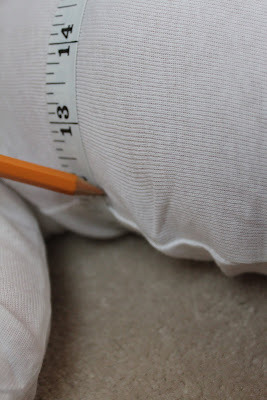 Sew elastic into a circle. Make sure it is really secure. 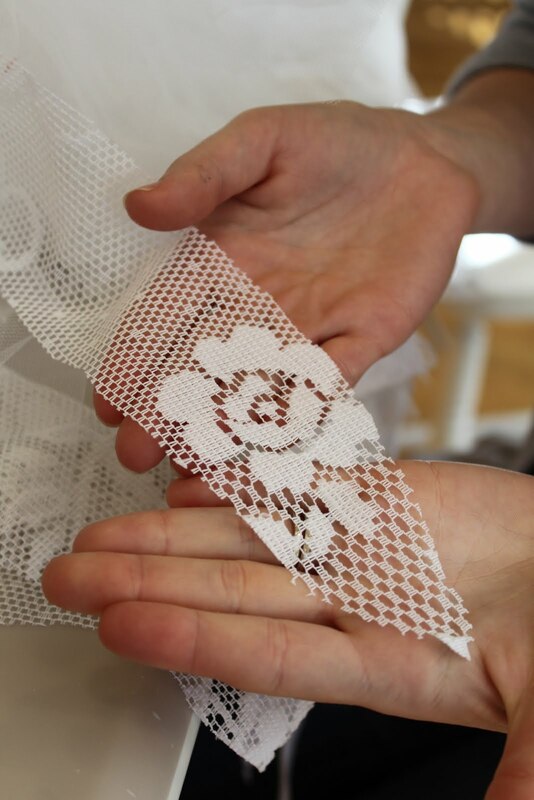 You could even use a sewing machine for a really tight stitch here if you wanted. Step 7. Cut the tulle and lace. 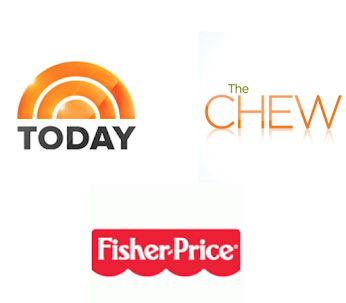 Go HERE to see how to cut it just right. Step 8. 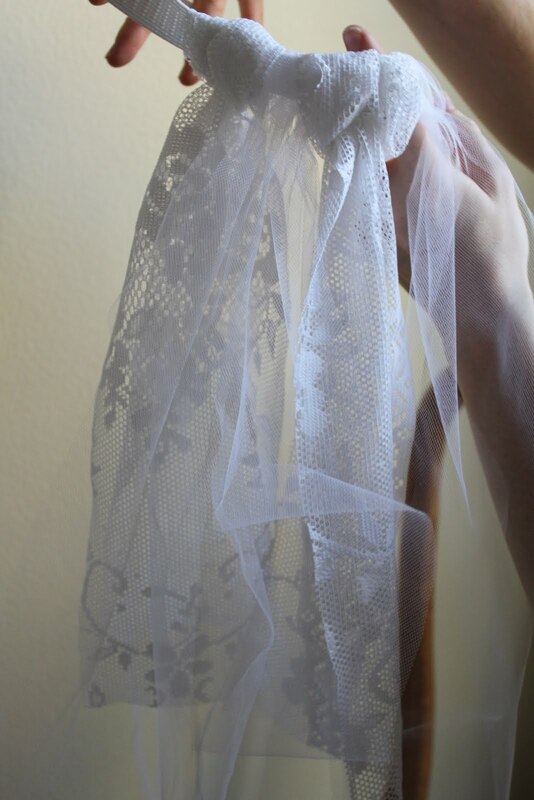 Tie tulle and lace around elastic. 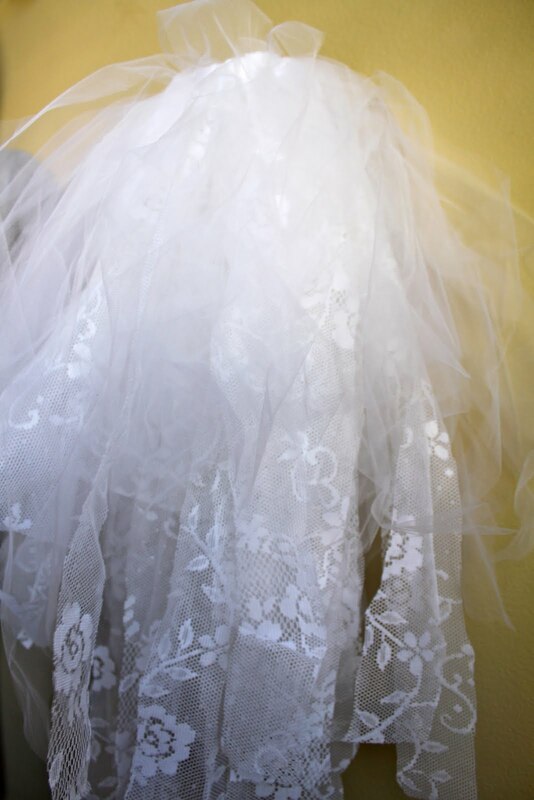 Alternate between tulle and lace. Be sure that the knot is pointing down. 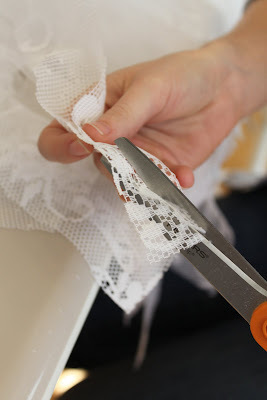 Once again visit the tutu tutorial to see how to tie the tulle. *A little side note... this is what my son was doing while I was crafting away. Just enjoying a little Walle while wearing Mima's reading glasses. He is such a crackup. Step 9. Cut the lace to be pointed on the ends. 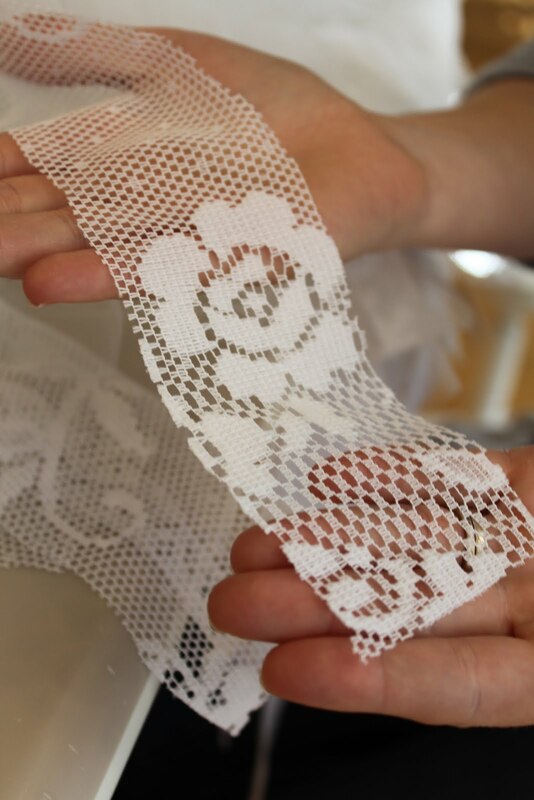 See how the lace has a straight edge?! I wanted to change this and make it more "ghost-like". 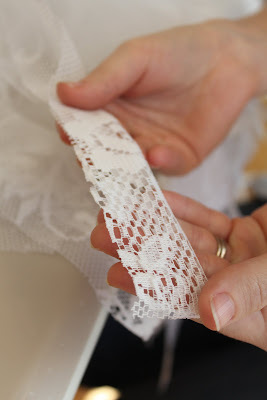 Fold each piece of lace in half like a taco. Cut your lace taco to a point. You're done! Time to dress up you cute little ghost! I couldn't resist making a little (ok, so little may be bit of an understatement) flower headband out of tulle, lace and pearls to complete her Halloween look. Absolutely Darling! That would be the baby and the outfit. What a cute little girl! LOVE IT! Wish I had a girl! This tutorial for baby Halloween costumes would definitely help those who both wish to enjoy Halloween while aiming to save a few bucks as well.